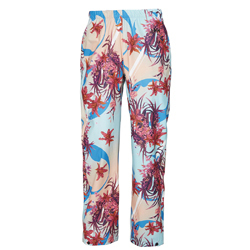 Classic women's rain pants to go with our successful Moss Jacket. Classic Helly Hansen rain trousers to go with our successful Moss jacket. Helox+ materials and construction provide full weather protection from the heaviest rainstorm with totally windproof and waterproof PU surface fabric.